4543 N Little Rock Drive sold for $349,900. This 2,700 square foot, Pepper-Viner built, two-story home previously sold for 315K in July 2004. This home boasts 5 bedrooms and 3 baths. It was listed by Old Adobe Realty. I am surprised that there are so many for sale on Quail Canyon Drive–4 homes are listed for Sale with List Prices of 850K, $1,185,000, $1,390,000 and $1,436,000. All are listed by Long Realty except the home listed at $1,390,000 which is listed by Homesmart Advantage Group. 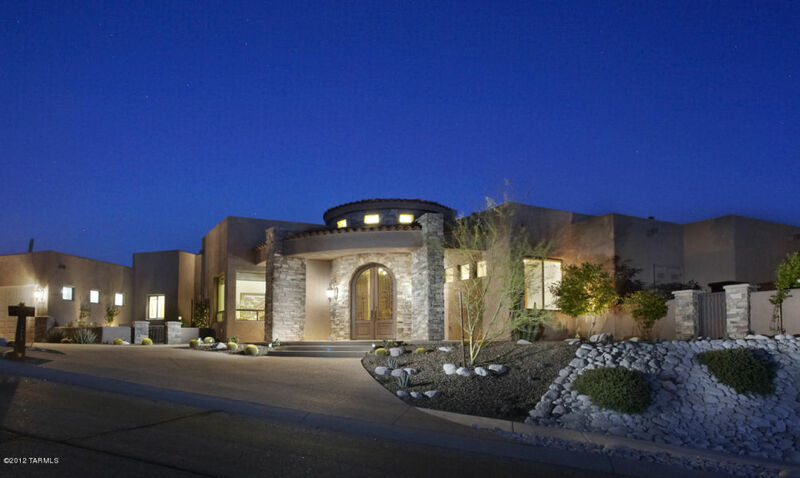 The photo is of the new listing at 4062 N Quail Canyon that is listed by Long Realty at $1,436,000. Sales have increased, but prices have gone down. 7 homes sold with final sales prices in the $200,000s;2 sold in the $300,000s–at 357K and 363K. One sold for 440K; one for $537,500 (my sale) and one for 610K. No sales were custom homes on the ridge (which, of course, would sell for more). The two homes at $537,500 and 610K are semi-custom homes build by Bob Raynor. I hope this winter will bring some ridge-top sales! The photo is of my sold listing at 4104 N Boulder Canyon which sold for $537,500. 4128 N Sunset Cliff Place sold for 440K as a “word of mouth” sale. This very updated and elegant, almost 3K square foot home continued to be the King of Sunset Cliff, as the last owner continued the major upgrades that the first Seller instituted. I previously sold the same house for 439K in January of 2010. 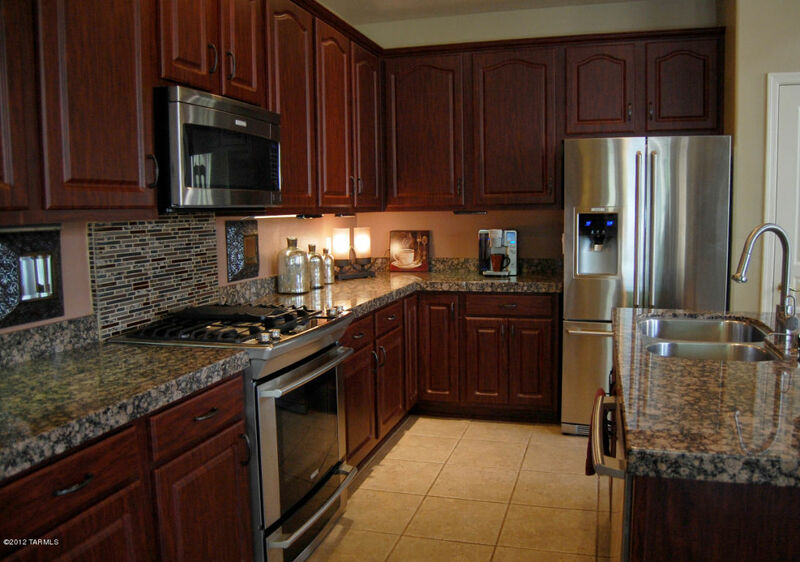 It was metriculously maintained and boosted a beautiful garden and state-of-the art heated pool. 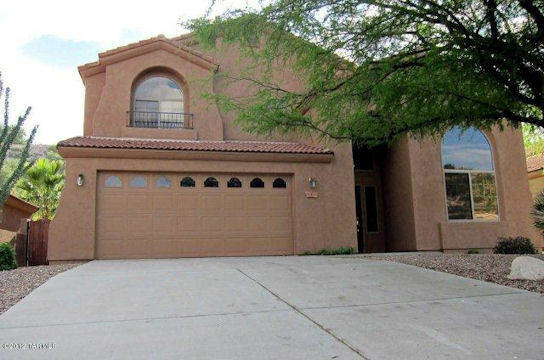 A lucky buyer found this treasure that was sold by Keller Williams of Southern Arizona. 4317 N Sunset Cliff Drive with a List Price of 370K went under contract after Long Realty had only marketed it a month. This home has the popular almost 3K square foot floor plan with a first floor master bedroom and large bonus room on the second level. The original owners paid $267,933 11 years ago. Should you be interested on finding out what your home is worth, give me a call at 520-615-2598 or email me at Donna@DonnaAnderson.com. 4222 N Quail Canyon, List Price $1,185,000, is a 3,647 square foot semi-custom- Outpost Builders- ridgetop home that previously sold for 655K when new in 2004, and then resold again for $1,125,000 in 2006. It boasts a hard-to-find casita. It is listed by Long Realty. After going under contract a few days ago, Coldwell Banker Residential Brokerage who listed the house, announced there was a fall-through and it is back on the market today. 4281 N Sunset Cliff Drive an almost 2,100 square foot, one-story house last sold 5 months ago for $253,000. Can not imagine owning a house for a few months and selling it, but I guess things happen; job changes; a few folks do not like Tucson, etc. It is rare, indeed. And fall-throughs are somewhat rare unless the house is a short sale; in that case fall-throughs are prevalent. This one is not a short-sale. 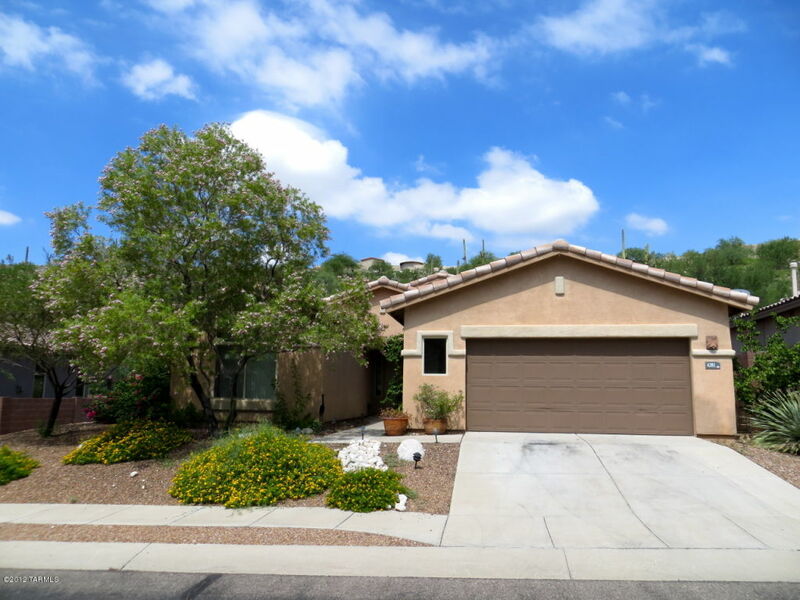 And in the Catalina Foothills, few homes are Short Sales and there are few Foreclosures as well. Good thing and this is a stabilizing force of buying in the Catalina Foothills; sit tight and values will come back! 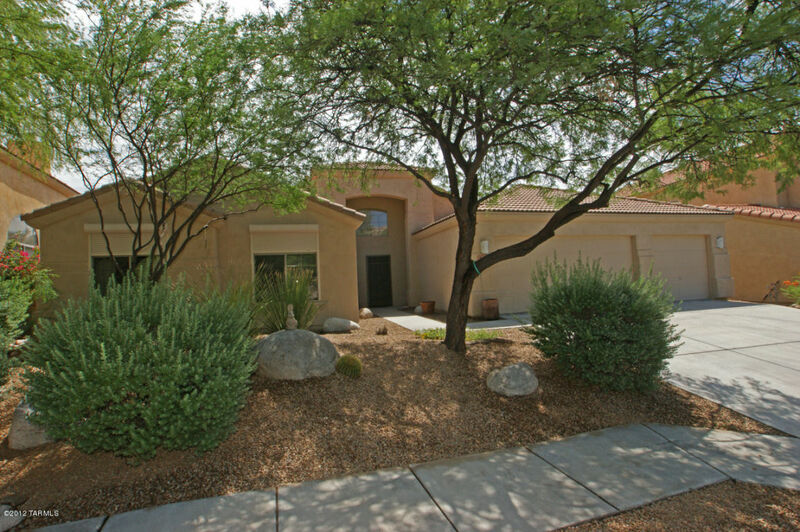 I can not remember when I have seen 5 homes in Sabino Mountain under contract at the same time! They are all non-custom homes with three of them built by Monterey and two built by Pepper-Viner. The price ranges of the List Prices are $274,900 – $440,000. Keep in mind the final sales prices will not be known until they close escrow. It should be noted that one of the homes under contract is a foreclosure located on Little Rock with a List Price of $349,900. Click on the link below to view these 5 homes under contract. 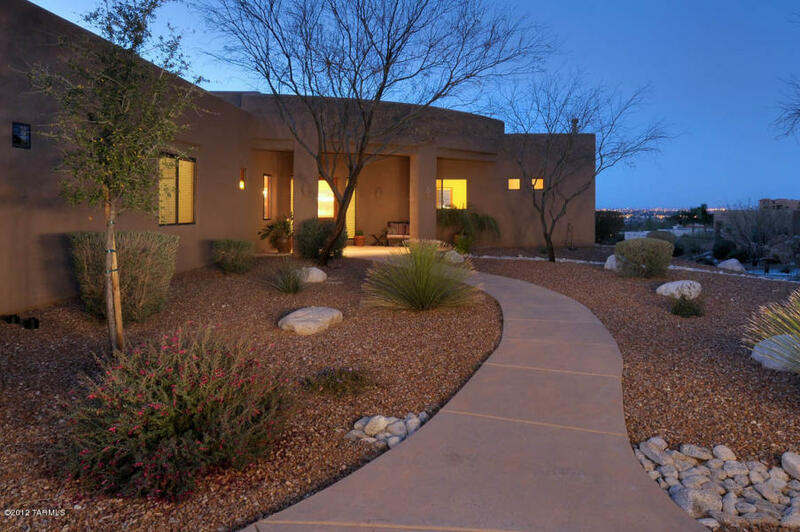 Wow – 4466 N Saddle View Drive went under contract, representing the fifth home in Sabino Mountain that has recently went under contract. This over 2,200 square foot one-story home has 3 bedrooms, 2 baths, 3 car garage, upscale kitchen, family room with fireplace. This one is listed for $319,995 by Flowing Wells Realty. 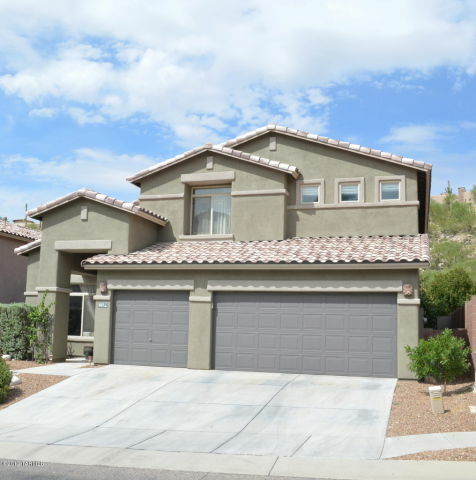 With three recent sales, and one home for sale that is now rented, there are only 7 homes for sale in Sabino Mountain.Prices range from for $319,995 to 1.8 million. 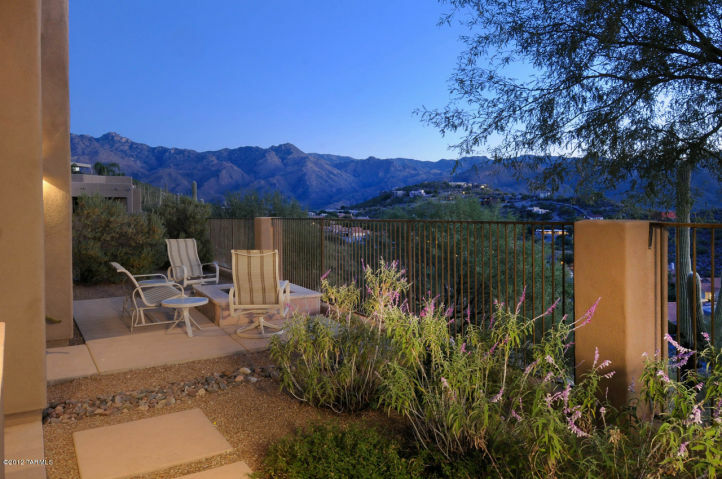 Give me a call at 520-615-2598 or email me at Donna@DonnaAnderson.com to explore Sabino Mountain or Catalina Foothills homes for sale.